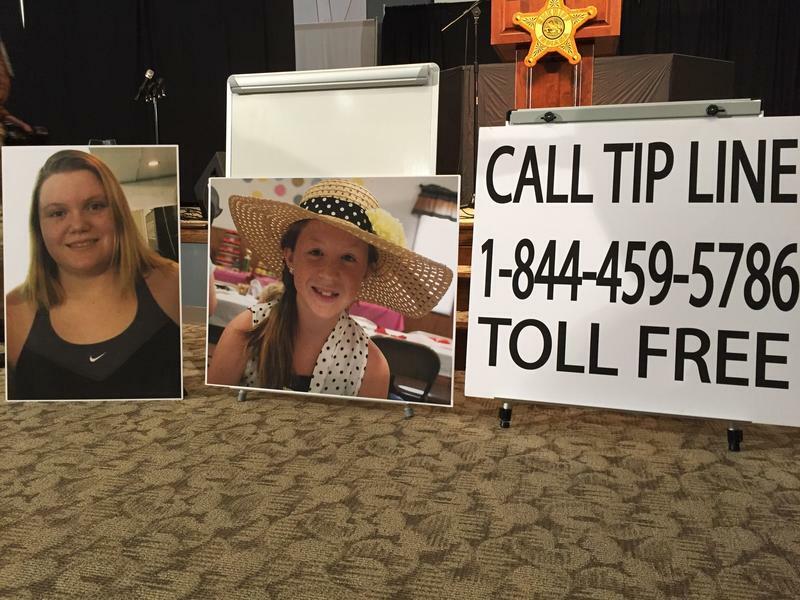 The number of tips regarding the Delphi homicides case has doubled since the Wednesday release of an audio recording from one of the victims’ cell phones. Indiana State Police, the FBI and the Carroll County Sheriff’s Department have received nearly 4,000 phone and email tips thus far. ISP Sergeant Tony Slocum says the release of the audio recording plus a monetary award for information caused the influx of tips. Slocum says cases are often solved with the help of information from the public.